Over the xmas period i found out that most of the files in my documents folder were corrupt. I didnt want to delete them all so i decided to see if Python could help and sure enough it did. "styles": [ "styles.css", "../node_modules/bootstrap/dist/css/bootstrap.css" ], "scripts": [ "../node_modules/jquery/dist/jquery.js", "../node_modules/tether/dist/js/tether.js", "../node_modules/bootstrap/dist/js/bootstrap.js"
So over the christmas holidays ive been keeping myself busy by learning more about the Python language. 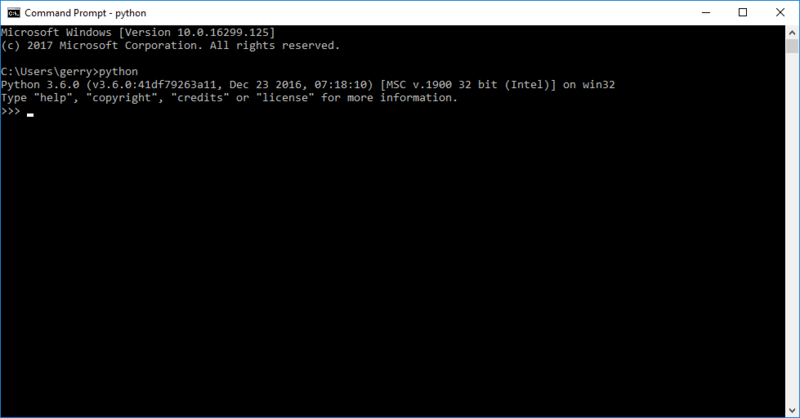 Install python from the site below and install the necessary version for your Operating system. Ive finally gotten around to releasing this little app i was working on for Cakephp3. I decided a while ago to abandon Cakephp 2 and go with the new version 3. Its been a steep learning curve so i wanted to learn as much as i could. So thats where this app/plugin came in. 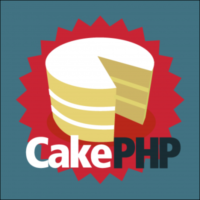 The goal of the plugin was to allow a way to simply log tasks, changes or articles about the cakephp project your working on. If your working on a website/project on your own you need a way to record your changes and tasks so i thought this would be an ideal way to learn and release something. Sure you could do the same with Github and better but i think its better to have something like this integrated into your application. This is my first CakePHP plugin and first open-source project hosted on Github. Its based on a jQuery Component by rawswift which adds a menu to the bottom of your site. The project and full instructions are hosted on github, i will post a tutorial soon.